Chance the Rapper has an infectious personality. Thirty seconds into a Chance original and joy immediately begins its widespread takeover of your body. The storm clears and the sun begins to shine through, and Chance’s warm vocal delivery sends a kind of message that everything’s going to be OK. And it’s no different on his Apple Music exclusive Coloring Book—pure happiness and bliss awaits the listener from track one to 14. 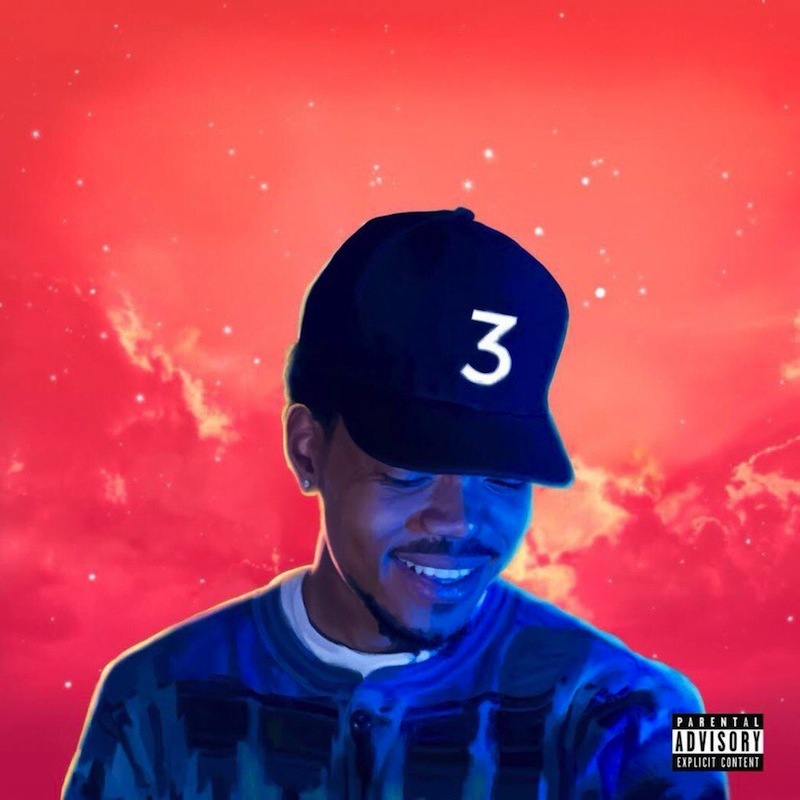 Coloring Book shows off Chance’s spiritual roots, as almost every track features gospel singers in the underlying arrangement. These vocals strengthen the motif of joy and celebration that Chance pushes throughout Coloring Book, as the aforementioned singers fuse their words with excitement and total happiness. The clever beats and musical arrangements add splashes of life to his observations, as if we are walking through his home city of Chicago and seeing it through Chance’s eyes. Throughout Coloring Book, various guest artists navigate their way through pleasantly surprising cameos. Kanye West appears on opener “All We Got,” alongside the Chicago Children’s Choir. Justin Bieber contributes some flirty vocals on mellow track “Juke Jam,” and to close out the album, T-Pain lends a hand alongside acclaimed gospel musician Kirk Franklin on “Finish Line Drown.” What lies between these tracks are honest revelations about life and all the obstacles that accompany it. The simple appreciation of life is central in Chance’s music. Two of the tracks on Coloring Book are titled “Blessings,” though each song acts as Chance’s personal reminders to count those very blessings, no matter the size or scope. Beyond this, Chance’s ability to find the sunlight in the darkness lends to his themes of thankfulness. He has some experience in that arena. In music critic Jessica Hopper’s recent book, “The First Collection of Criticism By a Living Female Rock Critic,” Hopper wrote about Chance: “He got busted smoking weed while ditching class at Millennium Park and spent his subsequent 10-day suspension recording a mixtape of songs that birthed his rap career.” Talk about making the best out of a bad situation. 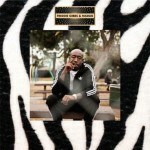 Amid the positivity on Coloring Book, the mixtape emphasizes Chance’s independence and exemplifies his anti-label views. On “No Problem,” the central problem at hand is remaining unchanged by the business, with a prevailing attitude of defiance. On the chorus, he repeats, “If one more label try to stop me/It’s gon’ be some dreadhead niggas in ya lobby.” With Coloring Book, Chance does things his own way, not aiming to please the industry or collect a check. Chance’s jokes about Spotify on “How Great” and the music industry at hand add to his relateability and, more than that, his likability. With such an easy going and humbled demeanor, it’s hard not to chuckle at his sometimes brash honesty. Artists so outspoken about their own personal views seem to be more and more rare these days (notable exception: fellow collaborator and emcee Kanye West). Fortunately, Chance uses his powers for good, spreading the good word, the good vibes and the good rhymes.